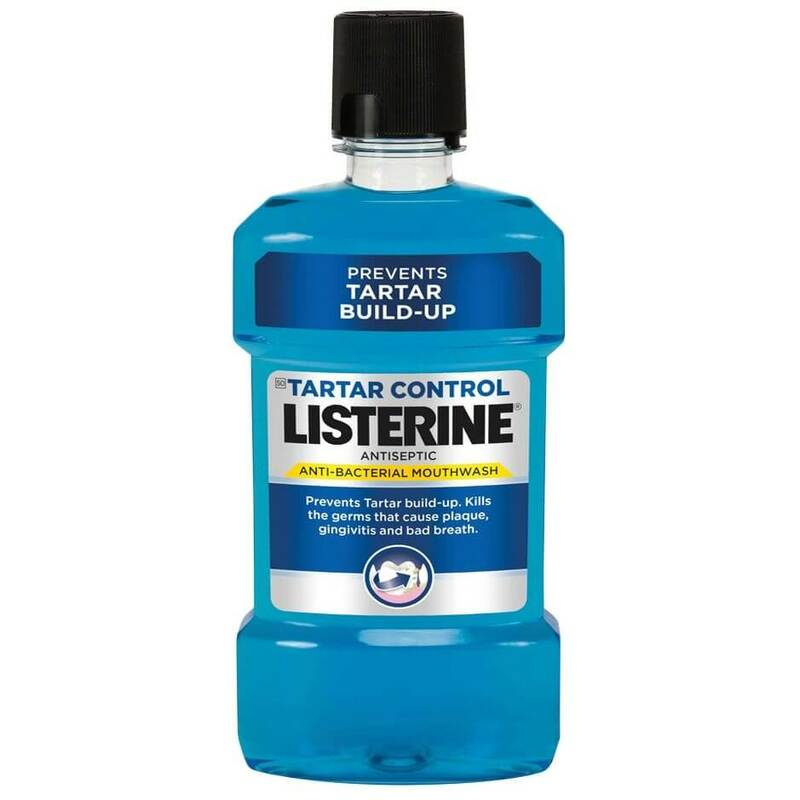 TARTAR CONTROL LISTERINE® ANTISEPTIC MOUTHWASH is a daily mouthwash with clinically-proven effectiveness. Used in addition to brushing, its zinc chloride formula reduces the formation of calculus to prevent tartar build-up. How should TARTAR CONTROL LISTERINE® ANTISEPTIC MOUTHWASH be used? Kills the germs that cause plaque, gingivitis and bad breath.